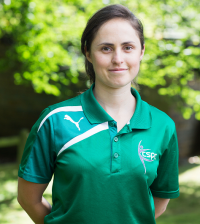 At CSPC physiotherapy clinic, Leeds, we aim to deliver the highest levels of expert care to those who need our help in order to return all our clients to their best, as quickly as possible, so they can live their lives pain-free and achieve their goals. 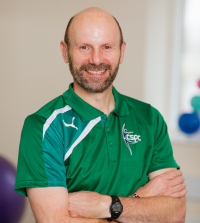 "All prospective clients need to know is this: What the CSPC team can do is nothing short of miraculous! 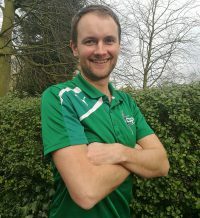 It wasn’t long at all before my sense of feeling, balance, and running were all improving and then a breakthrough came with my running times suddenly dropping and with that the ability to run injury free on a sustainable basis at levels over 40 miles per week, and 10K times down to 7 min mile pace." 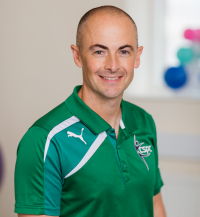 One hour appointments we seek out the root cause of your problem and deliver an effective individualised treatment plan to get you back to your best. 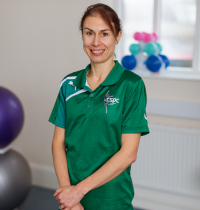 Soft Tissue Therapists use a number of techniques including sports massage to help prevent and resolve many aches and pains whether these are acute or chronic conditions. 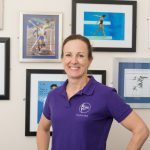 A 90 minute specialist service tailored to your individual needs and sport or activity, whether you are a runner looking to improve technique or cyclist requiring Bike Fit. 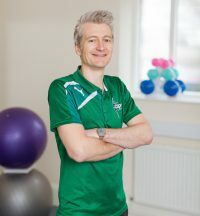 Our multi-disciplinary team work closely and in conjunction as part of an all-encompassing treatment plan to get you back to your best as quickly as possible. 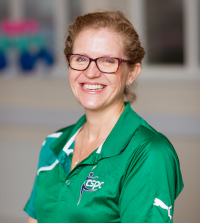 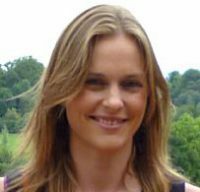 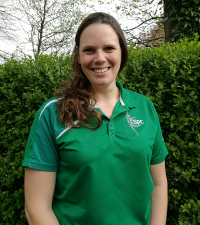 Cara is a Clinical and Sports Dietitian, with an MSc in Sport and Exercise Nutrition and a graduate on the Sport and Exercise Nutrition Register (SENr). 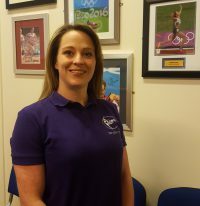 Clinic director Alison Rose and team are credited with treating a number of elite athletes who have competed at the highest level in their sport. 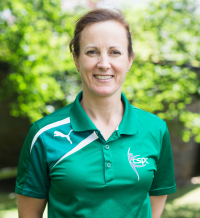 This experience has shaped the treatment philosophy at CSPC Physiotherapy and all members of the team take pride in using their skills and expertise, shaped from their experience in the treatment of elite athletes, to deliver life-improving results for all our clients – whatever your walk of life, we want you to be your best. 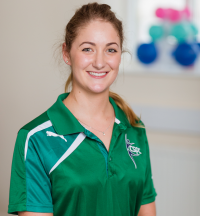 We are dedicated to continually training, challenging and developing ourselves to ensure we are at the leading edge of our profession and able to offer the very best in physiotherapy care. 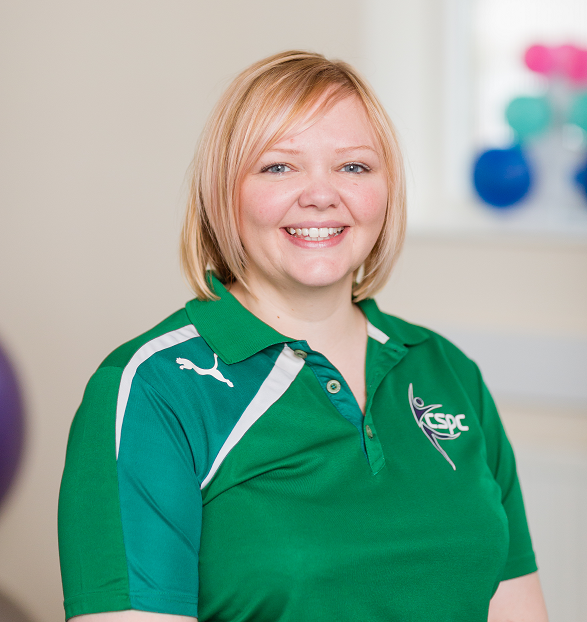 The best practices are constantly evolving and Alison leads the internal training at the clinic, working with the team, in small groups and individually and external training is organised on a regular basis for the whole team at CSPC to ensure we never stop learning.